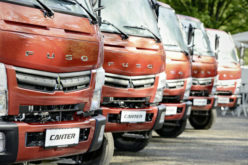 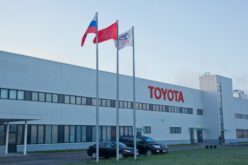 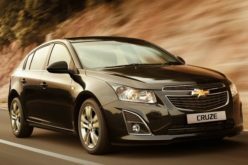 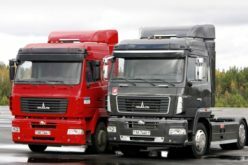 Autostat – 5500 new trucks have been sold in Russia in March 2017, indicating a 39.8% year-on-year rise, as published by Autostat. 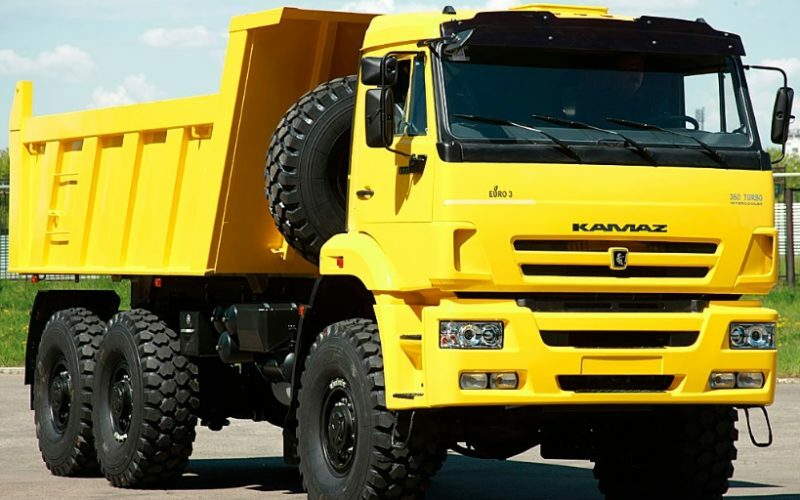 KAMAZ has kept the leadership of the market, with more than 30% share last month. 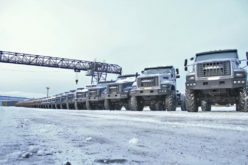 The performance of KAMAZ is equivalent to 1700 units in quantitative terms, exceeding last year’s figure by 1.5%. 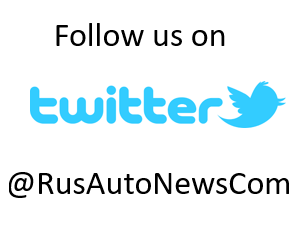 The leader is followed by GAZ, with 624 vehicles (+10.4%). 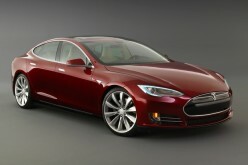 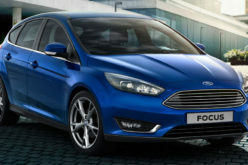 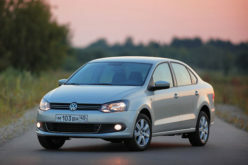 The top-three is completed by Mercedes-Benz (381 units), with a 8.5-fold sales increase. 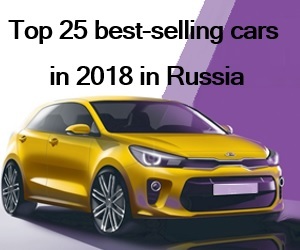 The remaining brands of the top-five are Scania (381, +180%) and Volvo (369, +310%). 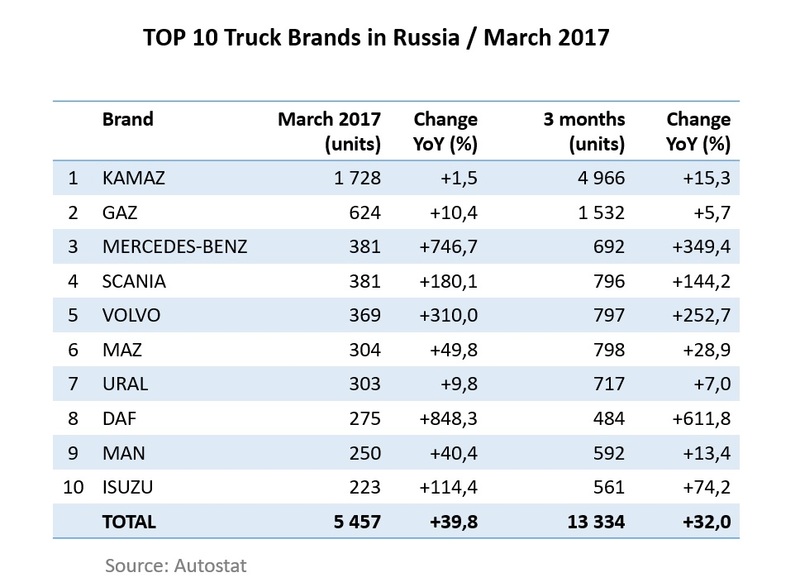 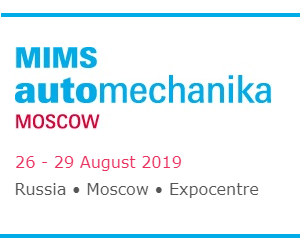 The Russian truck market has amounted to 13,300 units by the end of the first quarter of 2017, following a 32% year-on-year growth.